CentOS 6, in common with most Linux distributions, will happily co-exist on a hard disk drive with just about any version of Windows up to and including Windows 7 and Windows Server 2008 R2. This is a concept known as dual-booting. Essentially, when you power up the system, you will be presented with a menu providing the option to boot either your CentOS 6 installation or Windows. 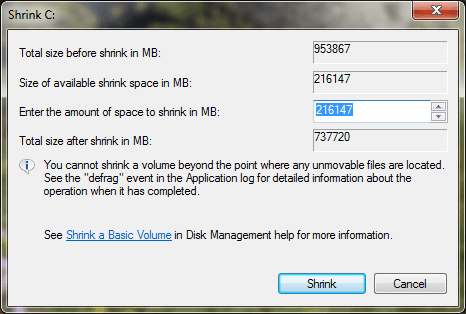 Obviously you can only run one operating system at a time in such a configuration, but it is worth noting that the files on the Windows partition of your disk drive will be available to you from CentOS 6 regardless of whether your Windows partition was formatted using Microsoft’s NTFS, FAT16 or FAT32 file system formats. 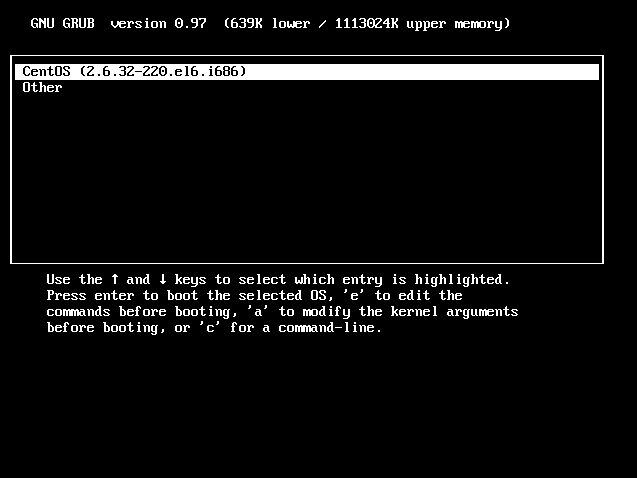 This menu provides the option of booting either "CentOS" or "Other". 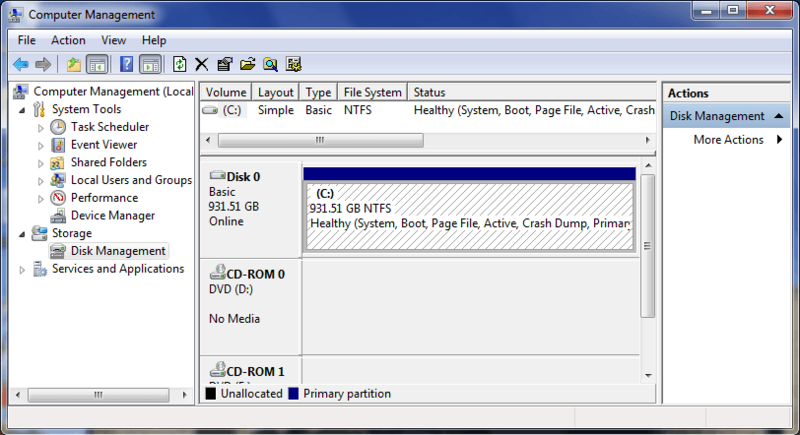 In this instance, selecting "Other" will boot your original Windows installation. In the next section we will cover the steps to modify this menu to change the boot default and rename the "Other" menu option to something more descriptive. The next time the system is rebooted, the boot screen will wait 20 seconds before auto-booting. If no keys are pressed the system will now boot Windows by default, instead of CentOS 6. If the user does intervene and display the boot menu, the Windows option is now titled "Windows" and not "Other".